Here at Booker Timber we supply a wide range of real wood veneered plywood boards. We supply both crown and quarter cut veneers in both A/B (which has an A grade front face and a B grade face on the other side) and A/Bal grades, (this veneered plywood has an A grade front face and a balanced reverse side facing) in all of the most popular industry standard thicknesses. Quarter cut with a straight grain, crown cut that give the traditional crown grain effect that is hugely popular and looks so attractive when it has been finished. 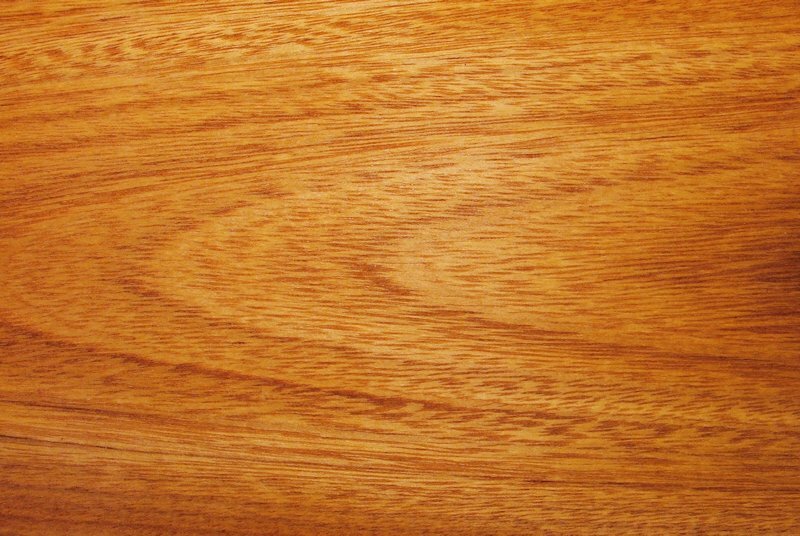 We have many veneered plywood products to choose from along with perfectly matching edge finishes when required. We can cut these veneered plywoods to any dimensions you require to a high level of precision. We supply matching edging products for all of our veneered plywoods and we can also bond the edgings to your plywood, if required. All of our veneered panel boards have been sourced from approved sustainably managed forestry suppliers and forestry managers - in fact, every step of the supply chain. We ensure that all of our veneered plywoods are not only of a consistently high quality but are compliant with environmental standards for sustainability. Call today if you need advice on the type of veneered plywood that would be best suited to your project. Our sales advisors are highly motivated and experienced and would be glad to help.